The Ascend Collective takes us behind the camera to tell us how they capture some of our favorite running memories. 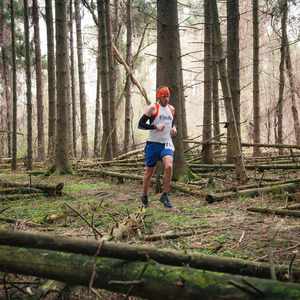 If you've looked at a photo from a trail race in New York and said "Whoa", chances are it was taken by Ascend Collective. From sweeping vistas a top Ontario County Park down into the pond at the GVH mudslog, Ascend has developed a reputation for catching amazing images of trail runners in their element. Also, Post your favorite Ascend photo on our Facebook Page with why you love it and on 12/23I'll pick a random entrant to win a FREE social media download! 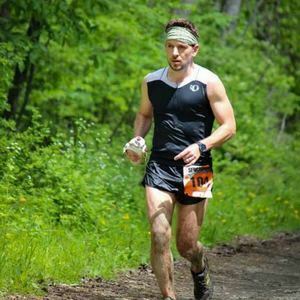 Josh Stratton LMT - A licensed massage therapist who knows the treatments that runners need. Located in Winton Place. Tell him you heard the podcast and use the code "Website" when booking during September for $15 off a 60 minute massage!